A voter heads to a polling precinct at Central United Methodist Church before noon Tuesday, Nov. 6, 2012. Topeka ? 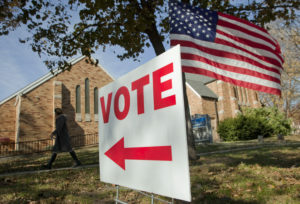 A Kansas law requiring people to show proof of citizenship to register to vote is having a disproportionate impact on young voters, voters from low-income neighborhoods and voters not affiliated with either of the two major political parties, according to an analysis by the Journal-World. But the law does not appear to be producing racial disparities, as some of its critics had expected. That could become a crucial issue on Election Day. 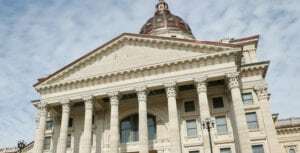 With polls showing that the races in Kansas for governor and U.S. Senate could be decided by razor-thin margins, the votes being held up for the proof-of-citizenship requirement could make the difference for some candidates between winning and losing. The analysis was conducted by the Journal-World using records of the 23,774 voter registrations being held in suspense on Oct. 17, two days after the deadline to register for the upcoming election. The addresses on those records were also matched with their corresponding census tracts and the demographic characteristics of the neighborhoods where they live. The results showed that the voters being held in suspense are clustered in the largest counties, which was expected because that’s where most voters live. But within those counties, they also tend to be clustered in low-income neighborhoods and around college campuses where student organizations often run voter registration drives for new students. When the proof-of-citizenship law was being debated, many critics predicted it would suppress voter participation among groups that might have the hardest time producing the required documents: the poor, minorities and some elderly people who may not have been born in a hospital or were never issued a birth certificate. The law requires anyone registering for the first time in their county to show proof of U.S. citizenship: a birth certificate, passport, military ID or other document that qualifies under the statute. Those who do not provide such a document have their registrations placed “in suspense,” and they have until the day before the election to submit the paperwork and have their registration activated. The Journal-World’s analysis sought to find out whether that had happened by matching the addresses of suspense voters with the demographic data about the census tract where they live. Specifically, the analysis looked at the total population of the census tract, the median age of its residents, the percent of black residents, the percent of Hispanic residents and the poverty rate within each census tract. With a method called regression analysis, the results showed that those five factors explain 60 percent of the variation in the number of suspense voters in any given census tract. The strongest correlations were found in the population size, median age and poverty rate. 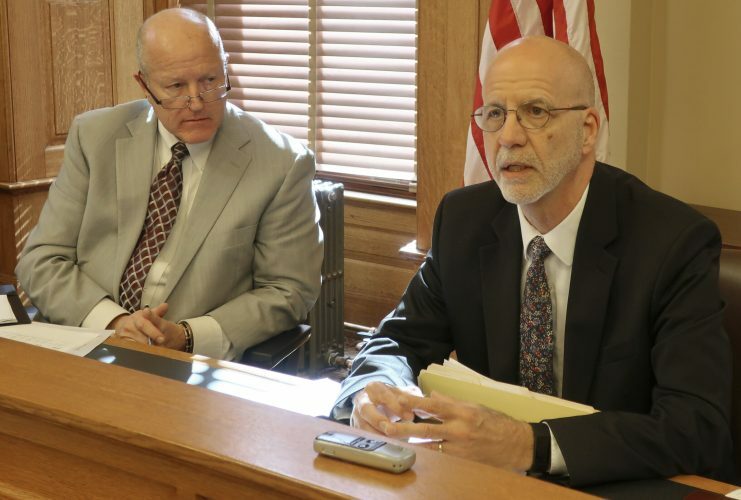 The number of voters in any given Kansas census tract whose registrations are being held in suspense due to the proof-of-citizenship requirement varies by the population, median age and poverty rate in that neighborhood. But there was no statistically reliable correlation with the racial or ethnic makeup of the area because there is more than a 5-percent chance those correlations happened by random chance. The correlation numbers indicate the slope of a line, either upward or downward, from left to right, that would occur if the data points were plotted on a graph. The percentage of Hispanics in a census tract correlated to a reduction in the number of suspense voters, indicating either that people in those neighborhoods were better able to produce citizenship papers or that they were less likely to attempt to register. There was no statistically significant relationship between the percentage of blacks in a census tract and the number of suspense voters. The age of people on the suspense list was calculated using the date of birth listed on their registration card and the date when they filled out the application. Roughly one-third of the total group of voters in suspense were age 18-25 at the time they tried to register. That included 2,133 applications, or about 9 percent of the total, from 18-year-olds trying to register to vote in their first election. In Douglas County, there were 975 registrations in suspense Oct. 17. Of those, 17 percent were in the 66045 zip code, indicating the voters live on campus. More than 11 percent listed addresses in the Kansas University residence halls on Engel Road. But he said many voters, students and nonstudents alike, don’t follow through and end up not voting. The proof-of-citizenship law is also having a big impact on unaffiliated voters, according to the analysis. 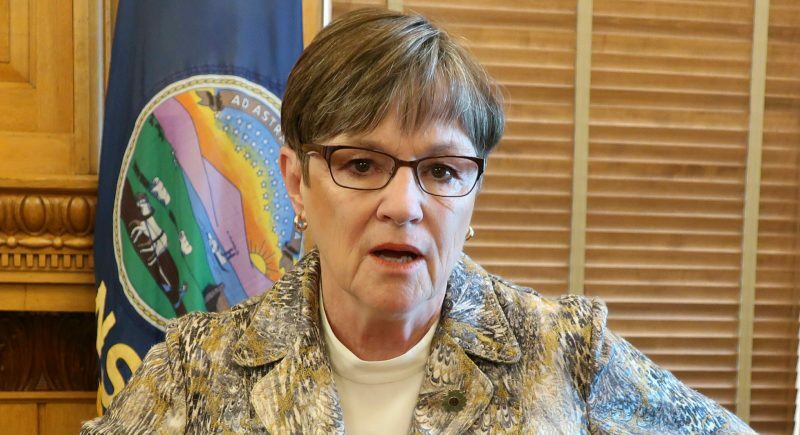 They account for nearly 57 percent of the people whose registrations are being held in suspense, even though they make up only 31 percent of the registered voter population. Republicans, on the other hand, make up nearly 41 percent of the registered voter population, but only 23 percent of the voters in suspense. Democrats account for about 24 percent of registered voters, but only 18 percent of the voters in suspense. 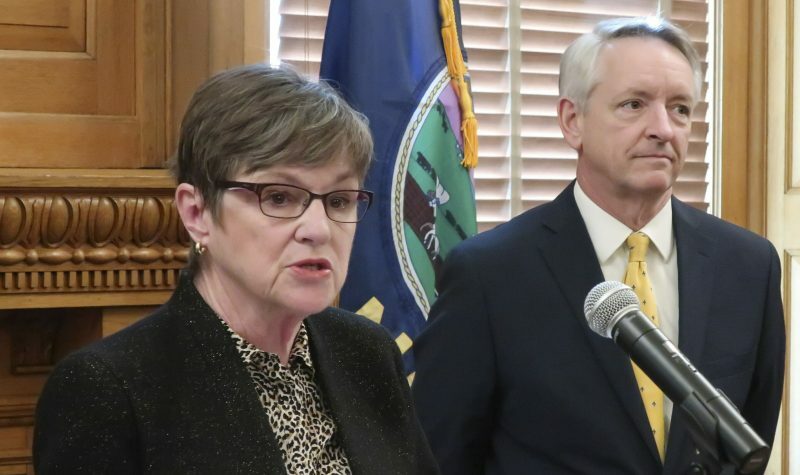 Secretary of State Kobach said he was not surprised by the results, especially for younger voters, because the law took effect Jan. 1, 2013, and applies only to people registering for the first time in their county. “It’s only affecting people who registered to vote in the last year and three quarters, and their median age is expected to be less than the total electorate,” he said. He also rejected the idea that the proof-of-citizenship law is suppressing votes among the affected groups, arguing that the only people who are prevented from voting are those who are not U.S. citizens or those who have “voluntarily chosen” not to submit the documents. “We have yet to see a voter who cannot complete the process,” Kobach said. But attorneys at the American Civil Liberties Union said the findings are still troubling and could result in confusion on Election Day. Voters who have tried to register but have not yet submitted proof of citizenship have until Monday to submit the paperwork to their county election officer. Copies of documents may be submitted by fax or email. Emporia State University political science professor Michael Smith said it may have only a small impact on the actual number of people who cast ballots, but it may undo earlier efforts to increase voter participation, namely the Motor Voter law of the 1990s that was intended to make it easier for people to register. 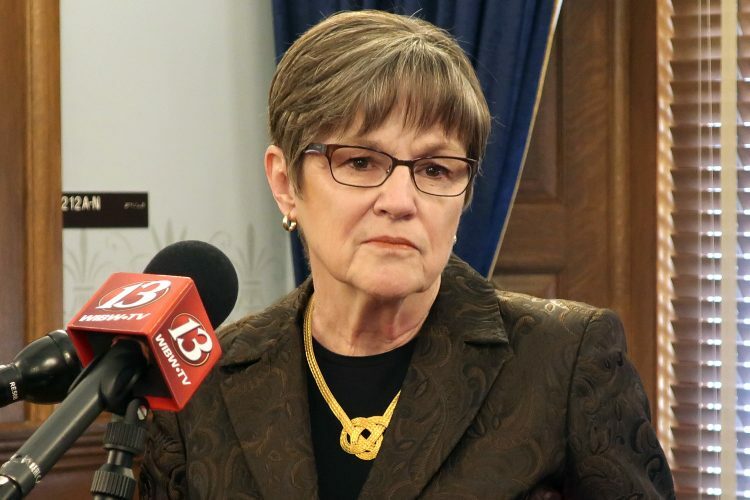 “Of course we must keep in mind that in a close election, if only a fraction of these voters had been eligible to vote and did vote in the state election, it would could make a difference,” Smith said.